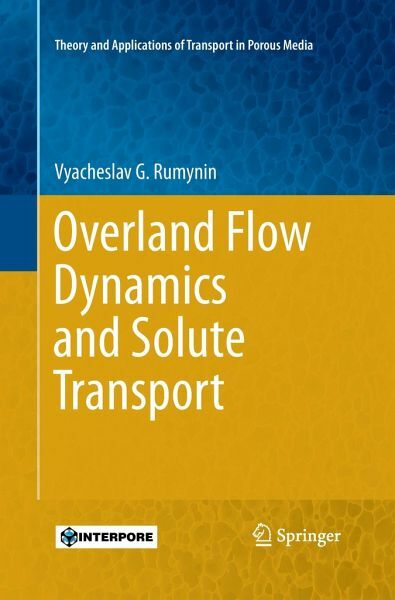 This book provides essential background knowledge on a wide range of hydrological processes governing contaminant transport from soil to surface water across a range of scales, from hillslope to watershed. The mathematical description of these processes is based on both well-known and unique analytical solutions of different initial and boundary problems (primarily using methods from the kinematic wave theory and the reservoir/lumped-parameter concept), supported by numerical modelling studies. Some research topics, in particular several case studies, are illustrated by monitoring and experimental data analysis to show the importance of the research's applications in environmental practice and environmental education. Specific results concern the recognition of: (a) the effect of transient rainfall-runoff-infiltration partitioning on the chemical response of drainage areas to excess precipitation under certain field conditions related to the soil, hillslope characteristics, and contaminant properties; (b) soil erosion as a key factor that enhances the potential of adsorbed chemical transport in runoff; and (c) common tendencies in radionuclide behaviour in the near-surface environment contaminated by radioactive fallout from the Chernobyl (1986), Fukushima (2011) and the less known Kyshtym (1957) accidents, as well as from nuclear weapon tests in the atmosphere since 1952. 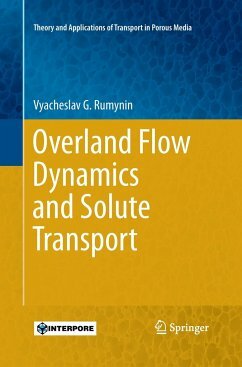 The book's goal is to provide a conceptual foundation enabling readers to apply scientific knowledge to solve practical problems in environmental hydrology and radiology. More specifically, the book presents the state-of-the-art approaches that scientists and natural resources experts need in order to significantly improve the prediction of changes in the soil-water system chemistry due to human activities.